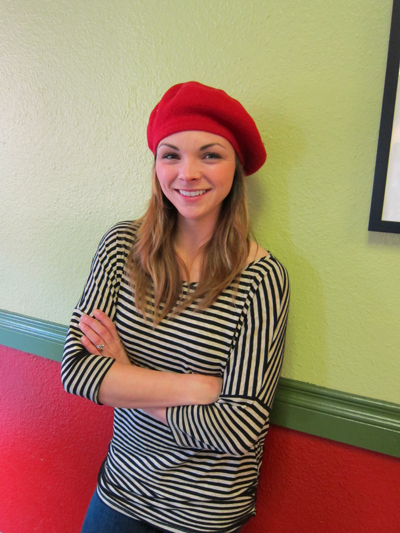 Boise Style: The Barista in The Red Beret . . . 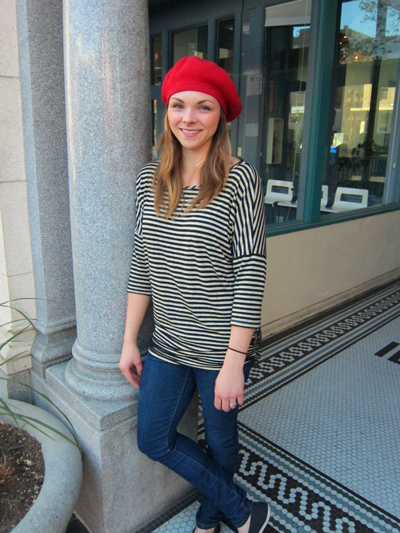 The Barista in The Red Beret . . .